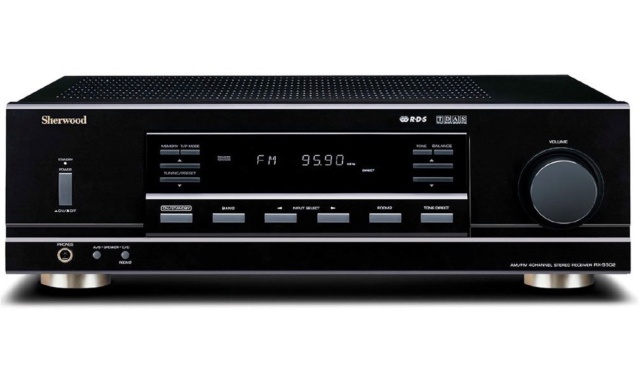 Sherwood RX5502 4Ch Receiver With FM Tuner Brand New. 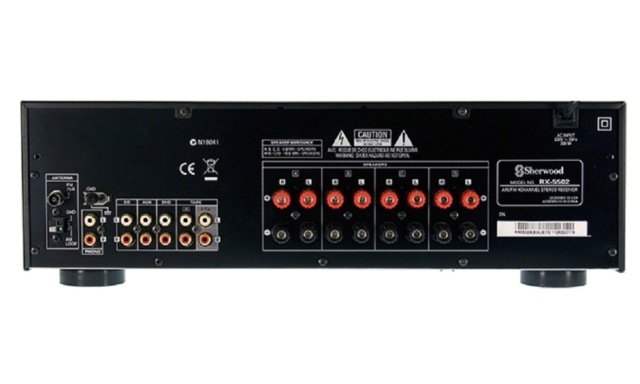 Sherwood RX-5502 4 channel receiver. 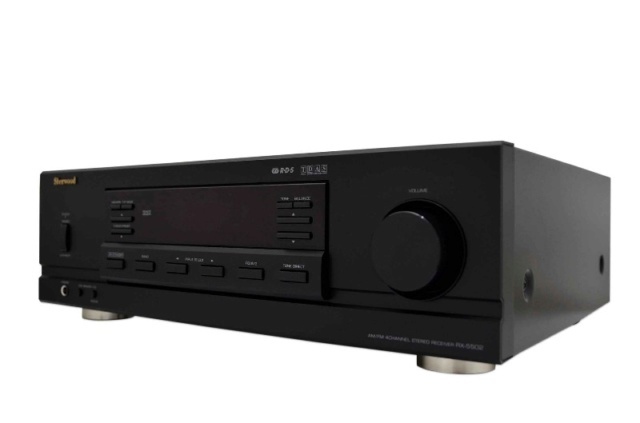 Includes 100W high power output, an AM / FM stereo tuner and phono input.